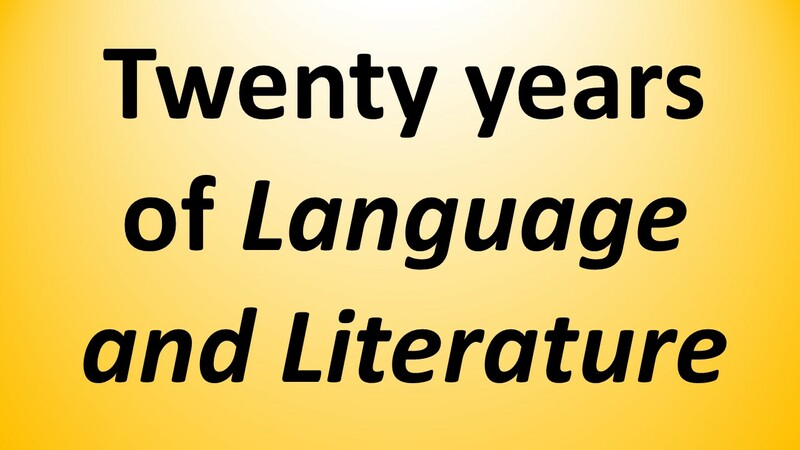 ​Language and Literature is the invaluable international peer-reviewed journal of the Poetics and Linguistics Association. It is published four times a year (February, May, August and November) by SAGE, and covers the latest developments in stylistic analysis, offering readers easy access to all the important new research relevant to stylistics. Language and Literature is now indexed in the Social Sciences Citation Index®. 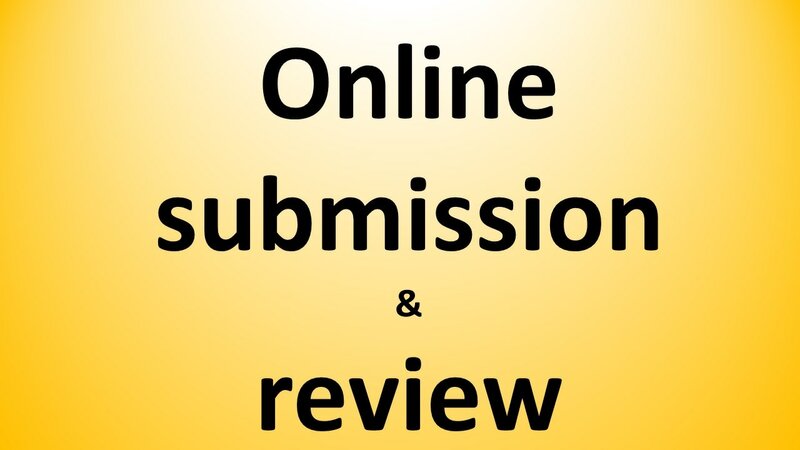 The new web-based online submission and peer review system for Language and Literature is now live. ​If you are planning on submitting to the journal, please use this system from now on rather than emailing your article to the Editor. ​Just follow the submission guidelines on the Language and Literature website. 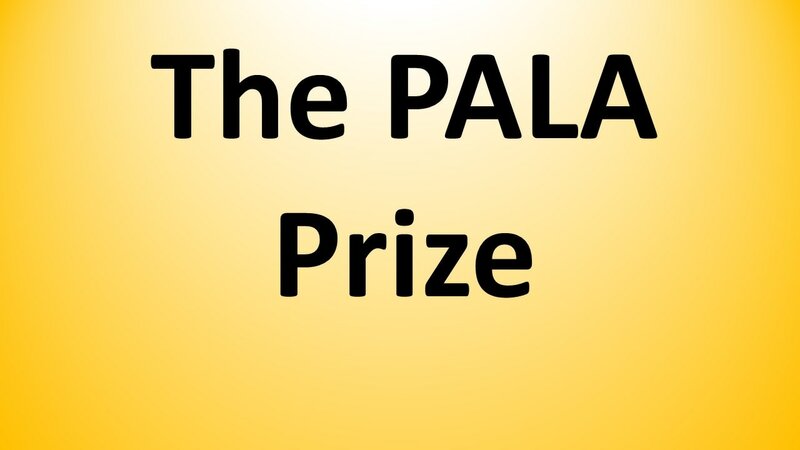 Since 1996 the Poetics and Linguistics Association has awarded a prize for the best article published in the journal by a newcomer to the field. Find out more. A special issue in 2012 celebrated 20 years of Language and Literature with retrospective and prospective articles and other contributions from previous journal editors Mick Short, Katie Wales, and Paul Simpson, as well as leading stylisticians who spoke at the Nottingham 2011 A Celebration in Style one day symposium, including Ron Carter, Joanna Gavins, Peter Stockwell, Michaela Mahlberg and Emma Moore.